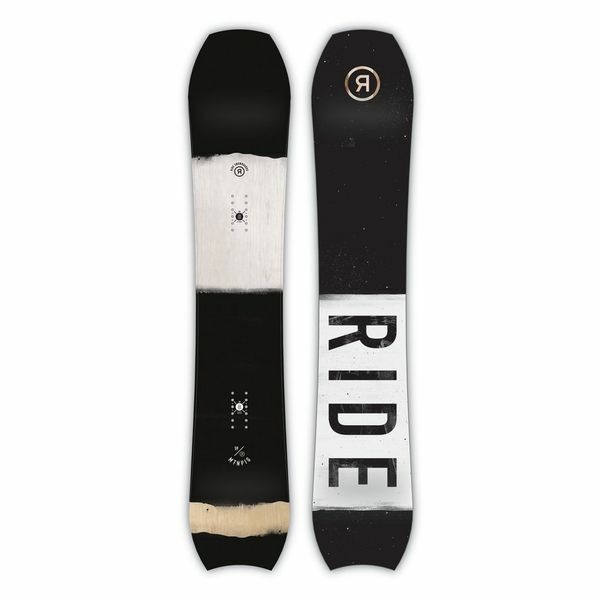 This all-mountain snowboard features a Tapered Directional Hybrid Camber with rocker in the tip for deep snow performance and camber all the way to your rear contact points for edges you can depend on when conditions firm up. The Tundra Wookie. The Bargoyle. The MTNPIG. You will encounter all of these in a mountain town, but only one of these is this fun to ride. Some people don’t like the look of the MTNPIG, with its blunted shape and half-moon tail, but anybody who has ever ridden a PIG can tell you that they are down for anything. This all-mountain snowboard features a Tapered Directional Hybrid Camber with rocker in the tip for deep snow performance and camber all the way to your rear contact points for edges you can depend on when conditions firm up. Our engineers rode the MTNPIG exhaustively to ensure that when you hopped on, you’d have the ride of your life thanks to vibration damping Carbon Slimewalls® that work alongside Carbon Array 5™ Laminates to enhance edge-to-edge response and pop. An amped up all-mountain variation to our popular WARPIG snowboard, the MTNPIG is designed for a stiffer, faster ride from top to bottom that will float in deep snow and hold an edge when things get sketchy. Sintered Base - High-end sintered 4000 Ptex base material that is more durable, harder and faster than extruded. Carbon Array Laminates - This power distribution technology provides total board control in every stance location. Widespread carbon stringers placed at the binding zone gather input from any stance width and all pressure angles. Rider input is then channeled to the opposing contact point for maximum board control. Offered in two levels of technology, 3 & 5. Slimewalls - RIDE’s exclusive Slimewalls® are forgiving and ductile, absorbing impacts rather than defending against them. Just like your skate wheels, the urethane in Slimewalls® smoothes the interaction with the snow, wood or metal surfaces you may RIDE on. On top of all that, these babies are virtually indestructible, the most durable sidewalls in snowboarding. Performance Core - High strength Aspen is combined with Bamboo and lightweight Paulownia wood to provide the perfect balance of strong and light. Standard Edge - Rockwell 48 C.